Fed up with timesheet software? 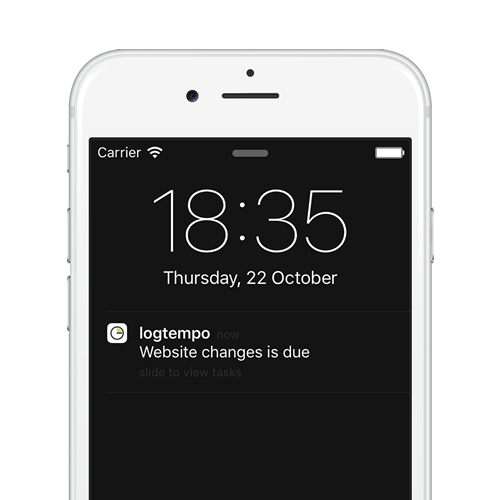 With logtempo you add as many tasks as you need. 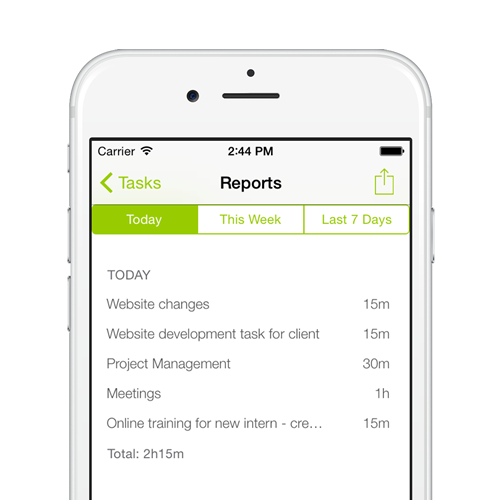 Two taps are all it takes to log time spent on any task. 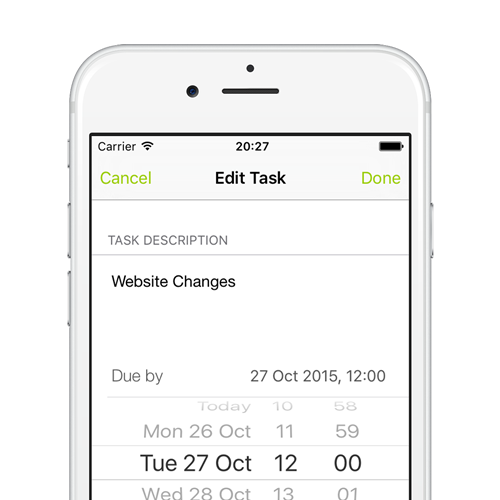 Remove tasks no longer needed or edit to add more details. 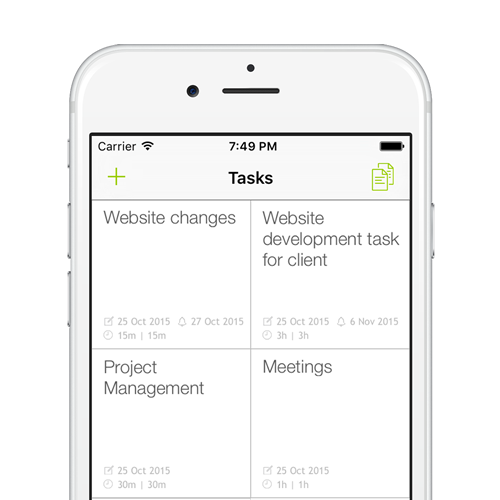 Set due dates and alerts - never miss a deadline again! View reports for today, the week so far, and the last 7 days. Inadvertedly-logged times can be removed with a swipe¹/long touch². 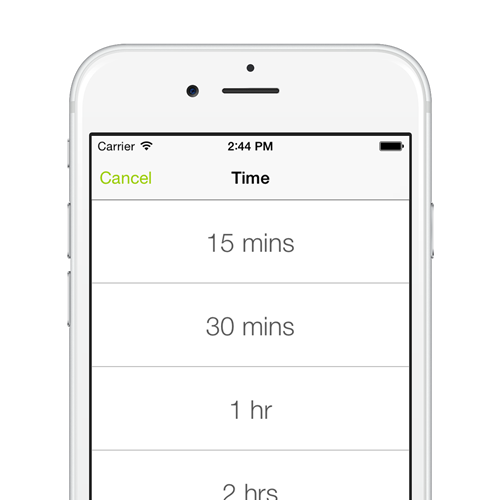 in other Apps for simplified time reporting.